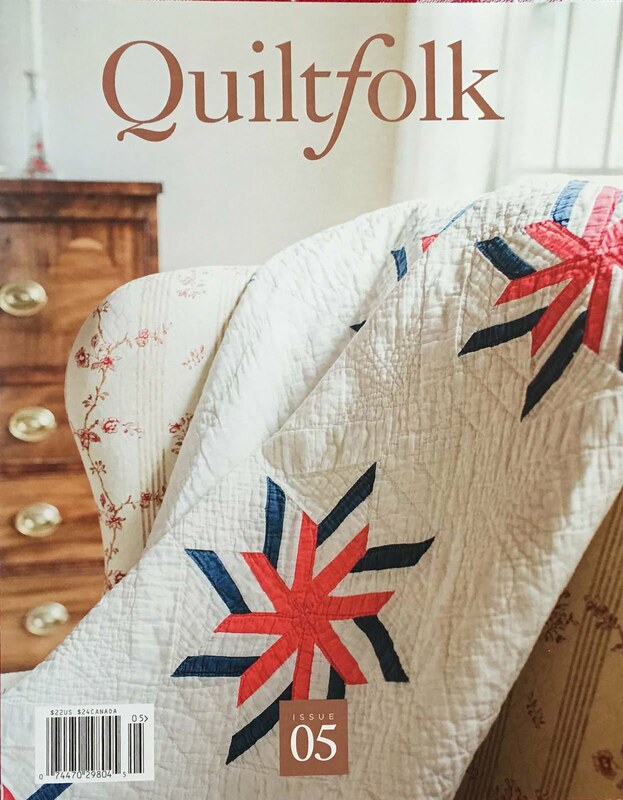 the crickets chirping at sunset, a red carpet of leaves to walk on, pumpkin spice flavored everything-- but one of the BEST things is that it's time to start sewing again! but fall always signals a new start, going back to school days, with fresh pencils, new notebooks, and fall colors! ...and yes, it's time for a new free stitch-a-long! This year, we're going to stitch a bitty Baltimore Album quilt-- there will be four 4x4 blocks featuring all of our feathered and furry fall friends! Fabulous! Facebook photo group or Instagram using hashtag #autumntwist. 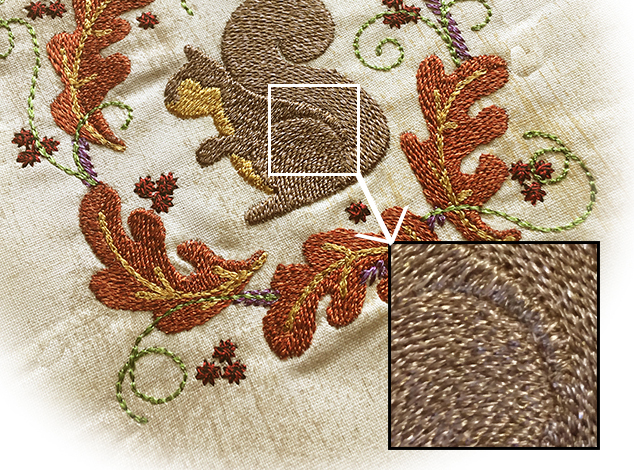 Each design will feature these six Superior Threads TWIST colors.- They are two colors twisted together, and make the perfect fall tweed look-- AND it terms of fur and feathers-- WOW! You will get a look that is not even possible to digitize. 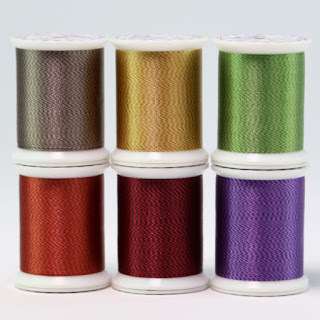 In the interests of full disclosure, other than receiving free spools of Twist, we do not receive a commission on sales of this thread, and you're more than welcome to just use you own favorite colors. 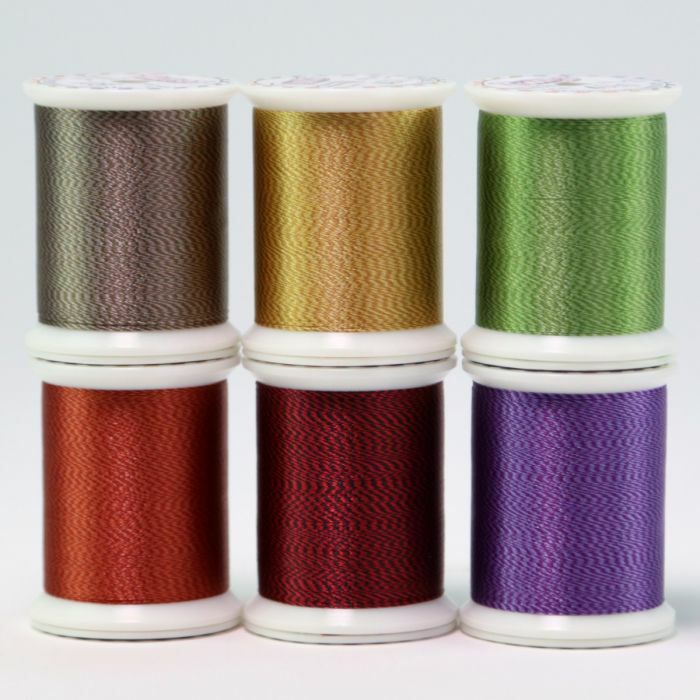 If you'd like to try Twist, Superior Threads has made them into a set especially for us-- here. What else is there to love about fall? Well-- it's the gateway to the holiday season! "Dash Away All Quilt Block"
There WILL be a Santa's Helper Christmas Club this year with twelve brand new weekly project starting in October... stay tuned! to see what YOU stitch this year! Oh boy! I'm ready, and new threads to try too! I love the Charm Pack Village! "Sew" looking forward to all the wonderful projects you have planned!! Thank you! So ready to have "sew" much fun! I love the little squirrel, and the upcoming designs are awesome! thank you for your help.I love your designs and am now finishing the Halloween calendar from last season. looking forward to the fall designs. Thank you. thanks for the free design sew along, looking forward to Santa's helper! Thank you so much for the free design! I am so looking forward to what else you have in store for us! Thank you so much for doing another stitch-a-long. 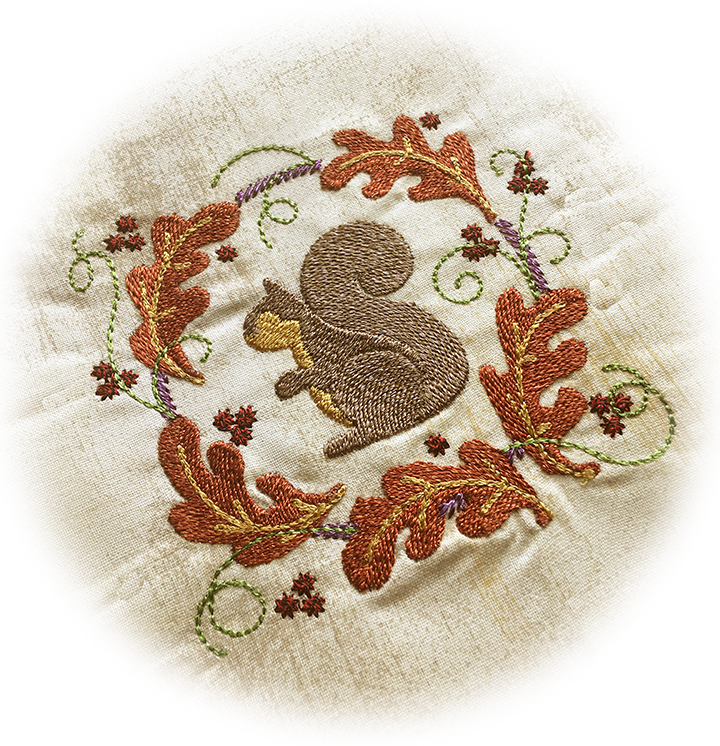 I love the squirrel design! Waiting for the next design on Friday. Love them all! Christmas two reindeer is wonderful! They all look wonderful! Looking forward to Christmas projects!! !